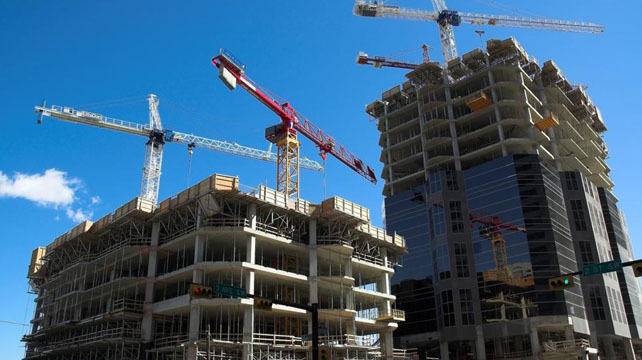 Rely on Colcon Corporation for all of your commercial general contractor needs, including pre-construction services, design build, and construction project management services. 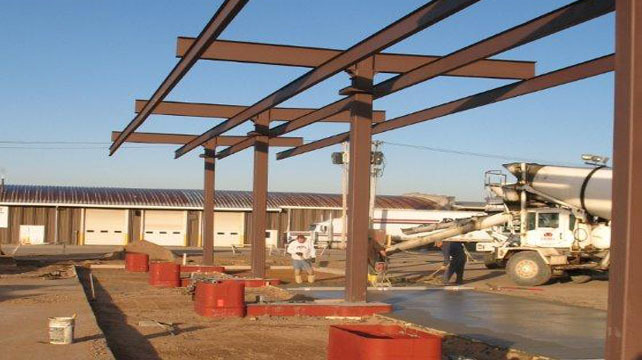 Serving Ohio, Tennessee, Kentucky, Missouri, Wisconsin, Iowa, Indiana, and Arkansas, in addition to our home state of Illinois, we have overseen countless commercial construction projects, specializing in big box retail development. Put your project in the hands of our Sullivan, Illinois, based commercial development team and receive the finest in pre-construction services, construction project management, and commercial development. Commercial general contractor, serving Ohio, Tennessee, Kansas, Kentucky, Missouri, Minnesota, Wisconsin, Iowa, Indiana. 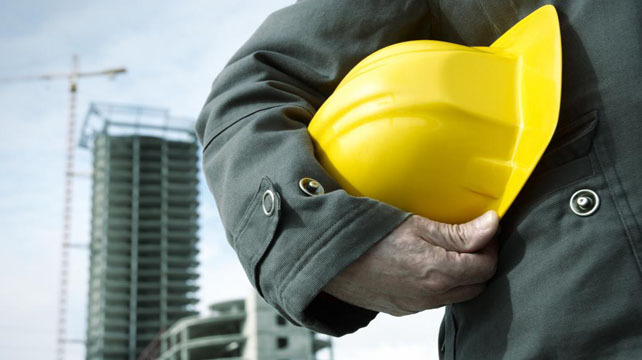 Our construction project management services ensure the completion of your project on time and within budget. Our team is completely vested in every phase of the project, from turning the first stone through occupancy of the building. Colcon will maintain full time staff at the project, our Construction Managers and Superintendents will monitor the work of the Sub-Contractors, provide direction of the work performed and carry the responsibility of overall safety of the project. 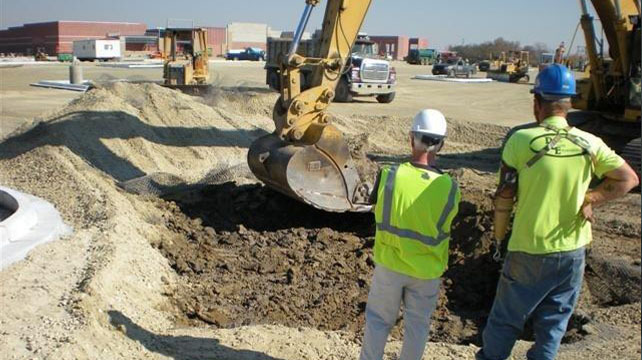 You'll save time and money by allowing us to oversee the construction of your site throughout every phase of the project. As an all-in-one general contractor, we are affiliated with a diverse crew or licensed tradesman, a qualified and experienced construction management team and in-house staff. Visit our projects page to see the quality Colcon puts into every project. There's no underestimating the value of a great first impression. Our design build services bring you architectural and engineering concepts that are as aesthetically inviting as they are economical. Create the appropriate look for your business with the help of our design team. Monday - Friday 8 a.m.—5 p.m.